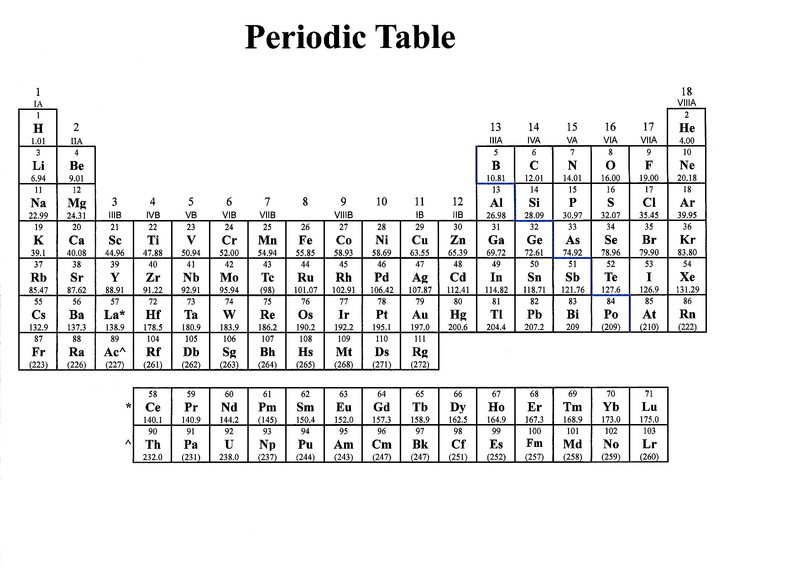 If you are a high school or an introductory college chemistry student and you need chemistry help, you’ve come to the right place for top-notch and affordable chemistry tutoring. Hello, My name is Jeff Fleetwood. 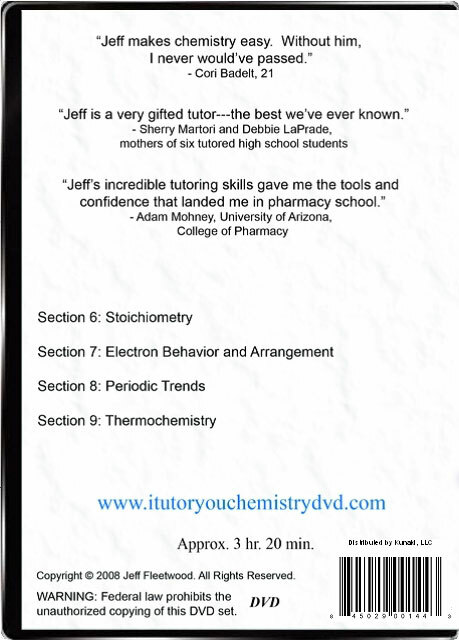 I’ve been a chemistry tutor at Scottsdale Community College in Scottsdale, AZ since 1997. I’ve tutored, one-on-one, hundreds of chemistry students during the past 14 years. Now, I can tutor you from a 16+ hour, 4-DVD set. On these DVDs, I work out in an easy-to-understand way, on a dry-erase board, numerous problems that many students find difficult and share my tips and tricks along the way so that you can raise your grades. Regular Price: $15.00 - NOW $7.50! 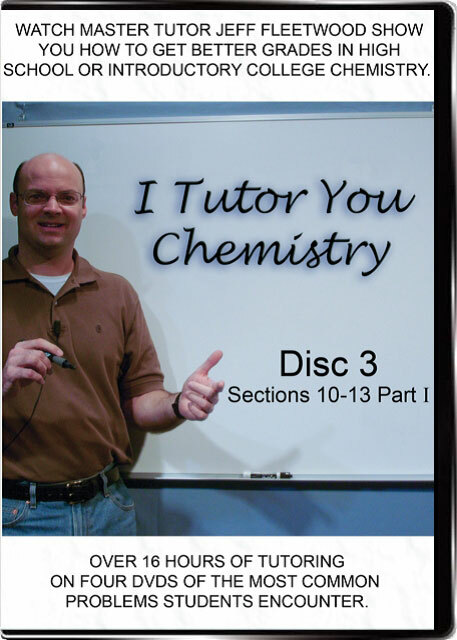 - Click here to buy my DVD. Note: Each DVD comes with its own separate case and may be purchased separately. The entire set is NOW $30.00! 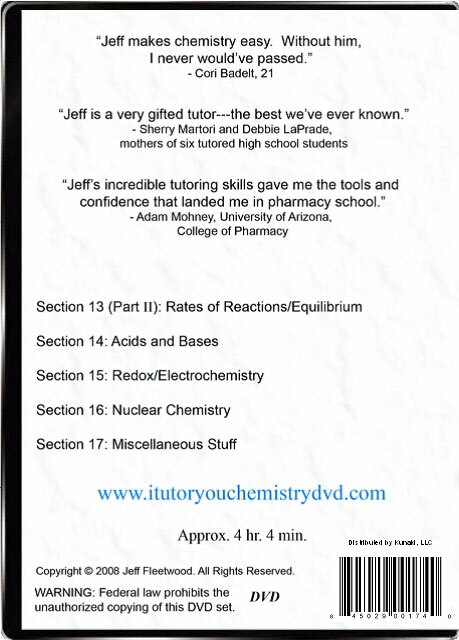 Chemistry tutoring that's also great for homeschoolers, self-learners, and all nurses to be!